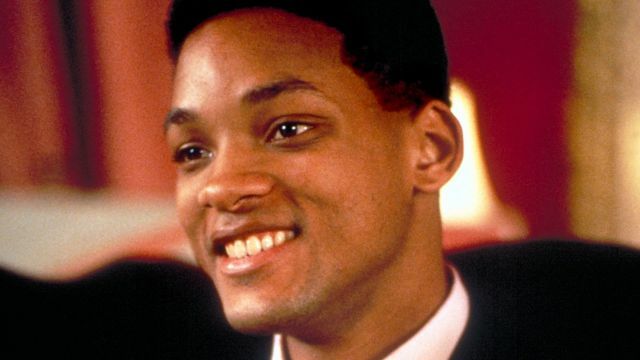 One of Will Smith’s earliest feature film roles, Six Degrees of Separation is a fascinating examination of the way we present ourselves and the connectivity of our everyday lives. The phrase “small world” goes a long way in this film, and Will Smith’s dramatic acting chops really shine through here. 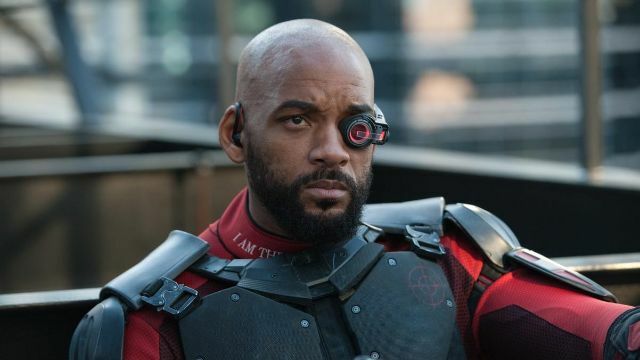 Will Smith’s science fiction adventure will have you longing for the days when movies had their own original songs recapping the film that played during the end credits. Beyond that, the movie will make you appreciate his comedic timing and his charisma as a leading man. There may be two other sequels after this and a spinoff on the way, but Will Smith’s appeal is undeniable here. We’ve appreciated his dramatic and comedic acting, but what about his ability to be romantic? 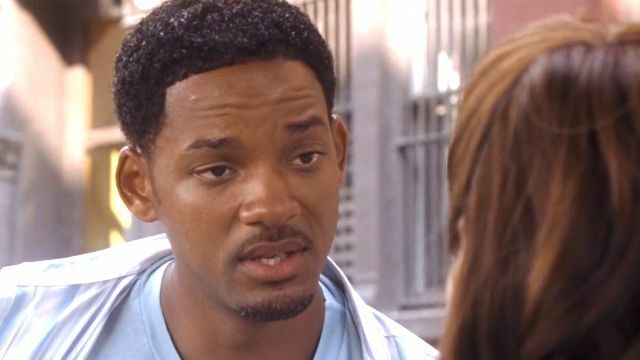 Will Smith’s Hitch is one of the best romantic comedies of the 2000s, endlessly rewatchable and effortlessly endearing. Eva Mendes helps, and Kevin James actually delivers a solid performance, but this movie is all Will Smith’s all the way. 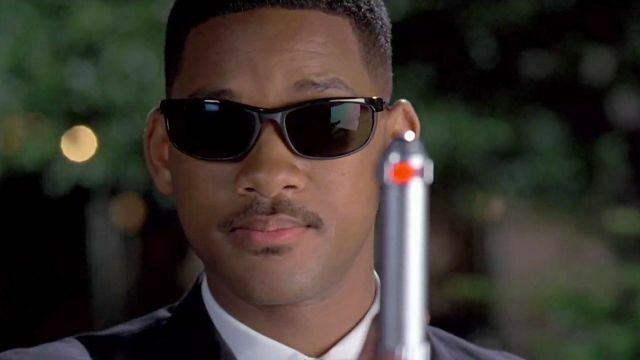 It’s no surprise Will Smith became an action movie star after Men in Black, just as it’s not surprising so many of his films managed to be massive commercial hits while still remaining original and watchable. Enemy of the State is a movie about government conspiracies and the NSA, released long before Edward Snowden brought the nation’s attention to the very real threat of the government abusing their surveillance abilities. 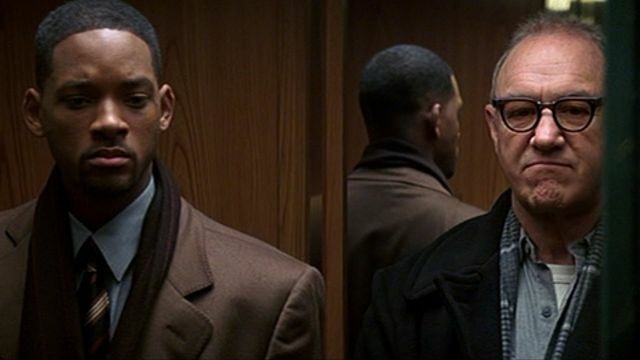 Will Smith is as good as ever, acting alongside the great Gene Hackman. This one feels different than Smith’s other movies: he was always the standout, but never before had he been the only actor onscreen for a large portion of a movie’s runtime. 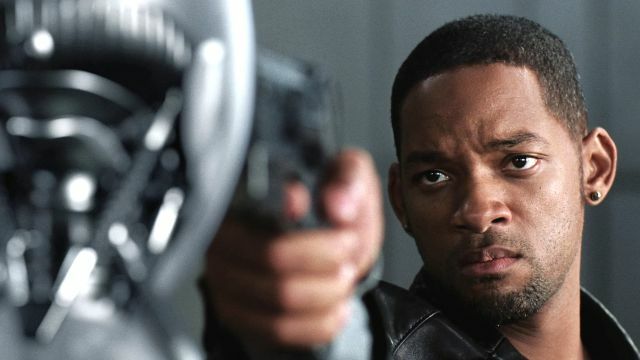 It’s Will and Will alone against the world for a big chunk of this adaptation of a Richard Matheson novel, but Will Smith carries it effortlessly. 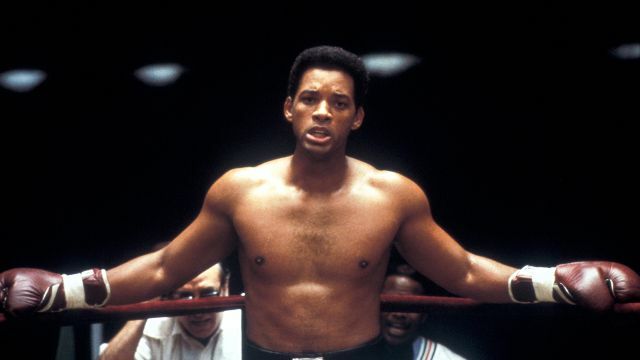 Will Smith earned himself an Oscar nomination for his part in Ali, starring as the sports legend between the years of 1964 and 1974 through the ups and downs of his intertwining career and personal life. Jamie Foxx and Jon Voight also give good performances, but this is another instance where Will Smith is allowed to shine brightly—he never falters throughout the film’s nearly three-hour runtime. Another dramatic performance, another Oscar nomination for Smith. 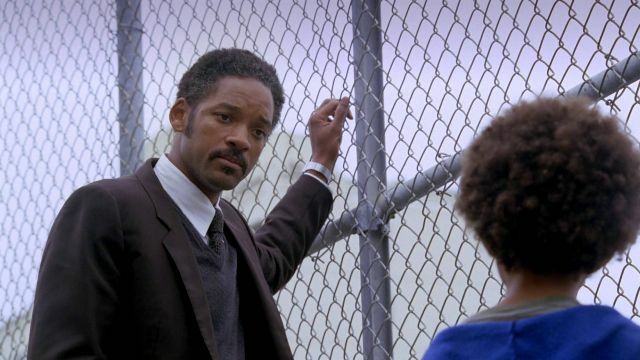 He stars in the Pursuit of Happyness with his inimitable son Jaden Smith (who has since become somewhat of a meme). The two help to create one of the most heartwarming films of the 21st century so far. It’s a touching father-and-son story as well as an inspiring rags-to-riches tale. 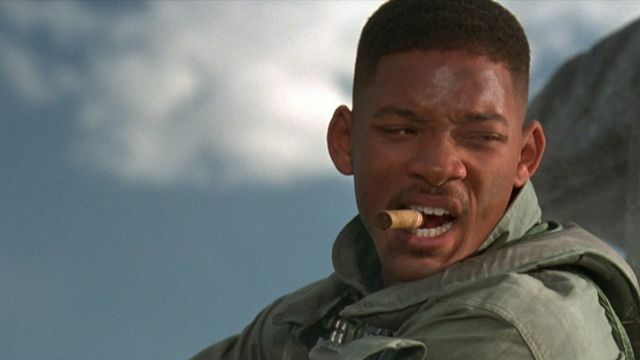 Thanks to Will Smith, Jeff Goldblum, and Roland Emmerich, we have the most definitive Fourth of July movie since Tom Cruise played Ron Kovic. Independence Day is a ridiculously fun movie: it has Smith and Goldblum fighting off alien invaders, what more could you ask for? Will Smith delivers a great performance in I, Robot, another science fiction literary adaptation, this time loosely based on the novel by Isaac Asimov. The movie’s effects haven’t held up as well as the filmmakers would’ve probably preferred, but the movie’s examination of artificial intelligence and the relationship between man and machine is so interesting it’s worth enduring some iffy CGI. 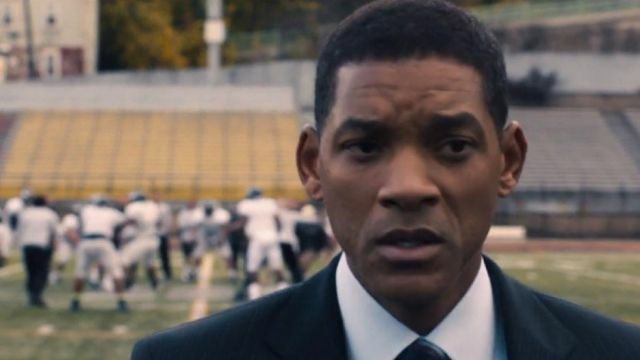 Before the NFL became more controversial than ever before, Will Smith played pathologist Dr. Bennet Omalu—the scientist who discovered the dangers that football players with multiple concussions could possibly face years down the line due to repeated brain damage that occurs during your average football game. It’s an interesting and compelling story, made all the better by Smith’s performance. 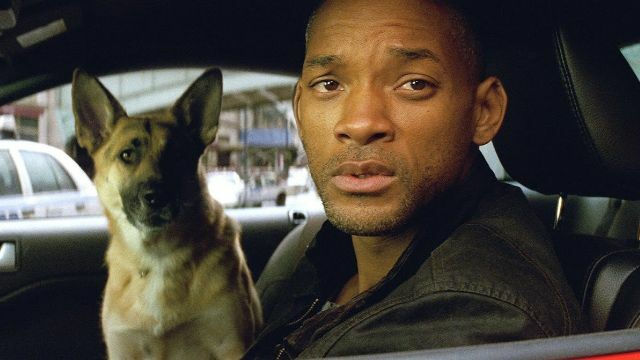 The post 10 Best Will Smith Movies appeared first on ComingSoon.net.